The Fire Safety Guys - . ::M I N D W E L L A M E D I A::..::M I N D W E L L A M E D I A::. 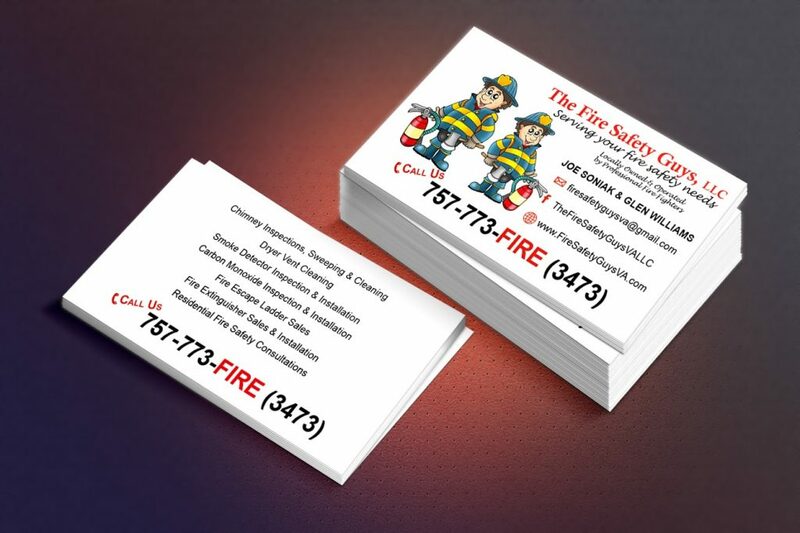 Business cards designed and printed for The Fire Safety Guys.